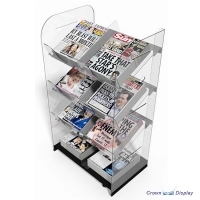 Please see below our new range of modern acrylic newspaper display stands. 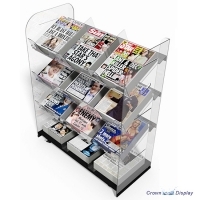 Manufactured from high impact acrylic, they are designed to show off your newspapers and magazines to maximum effect. 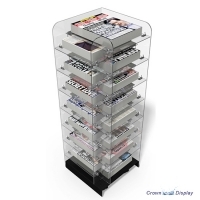 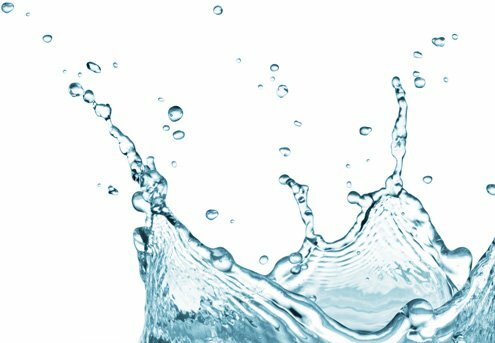 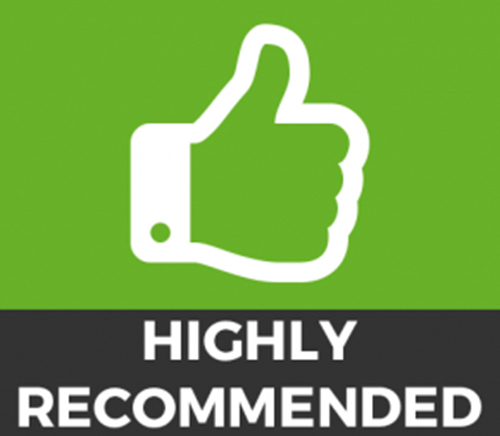 They are easy to clean, come with castors so you can move them around easily and effortlessly, and offer a cosmetically enhancing display unit that is cost effective and pleasing to the eye.